The price of iPhone XR 64 GB storage is Rs 76,900 while the 128GB costs Rs 81,900 and the 256GB costs Rs 91,900. Apple iPhone XR supports the Apple A12 Bionic processor. It has a 6.1-inch LCD display and a single rear camera. It has a 12MP sensor with f/1.8 aperture. You can get the phone in six color options. 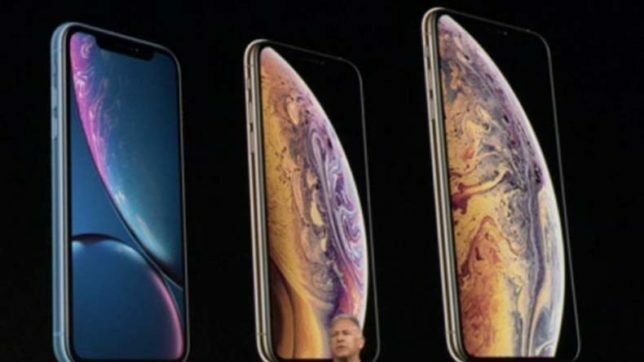 The price of iPhone XS 64 GB storage is Rs 99,900 while the 256GB and 512GB storage costs Rs 1, 14,900 and Rs 1, 34,900 respectively. The iPhone XS Max 64GB is priced at Rs 1,09,900 while the 256GB variant costs Rs 1,24,900 and the price of the 512GB is Rs 1,44,900. Both are Available in India from September 28. Both are available in three different colors Space Grey, Silver and a new Gold finish. 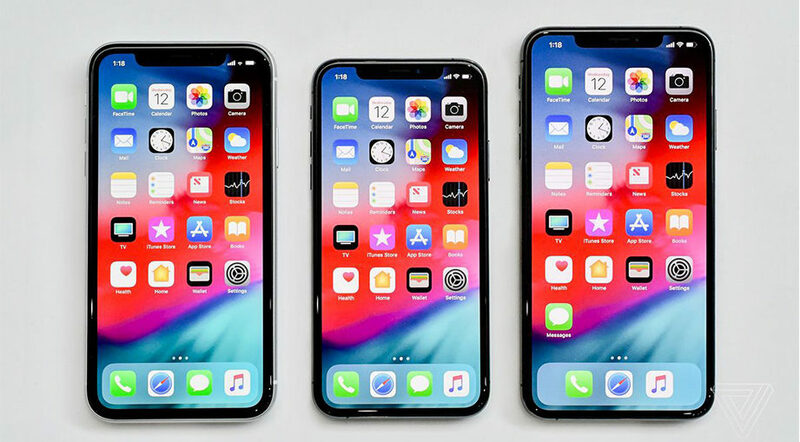 The iPhone Xs and the iPhone Xs Max boast of OLED screens that are more battery efficient and more saturated. The iPhone Xs and the Xs Max features a dual 12MP rear camera with f/1.8 wide aperture. There is also a 7MP True Depth camera that delivers better portrait images. Moreover, you can now click the image first and can later adjust the blur level in the background later while editing.